What’s the Project? 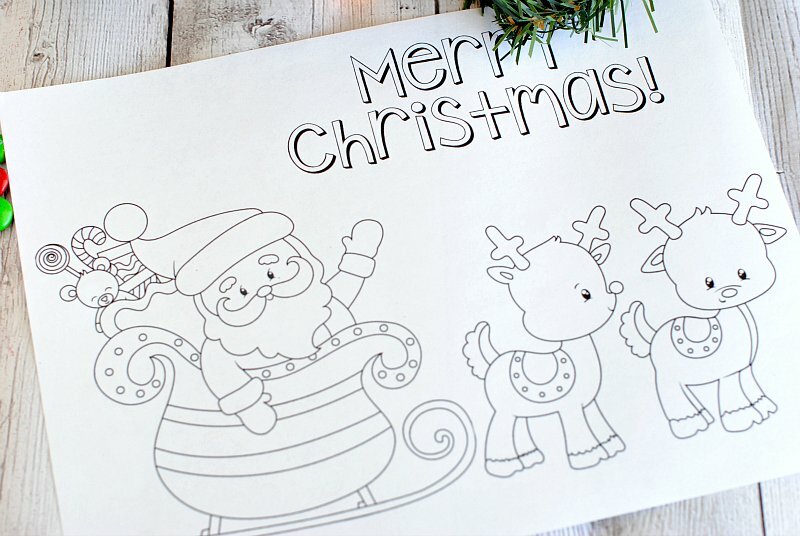 Looking for some Christmas coloring pages to print for the kids this holiday season? 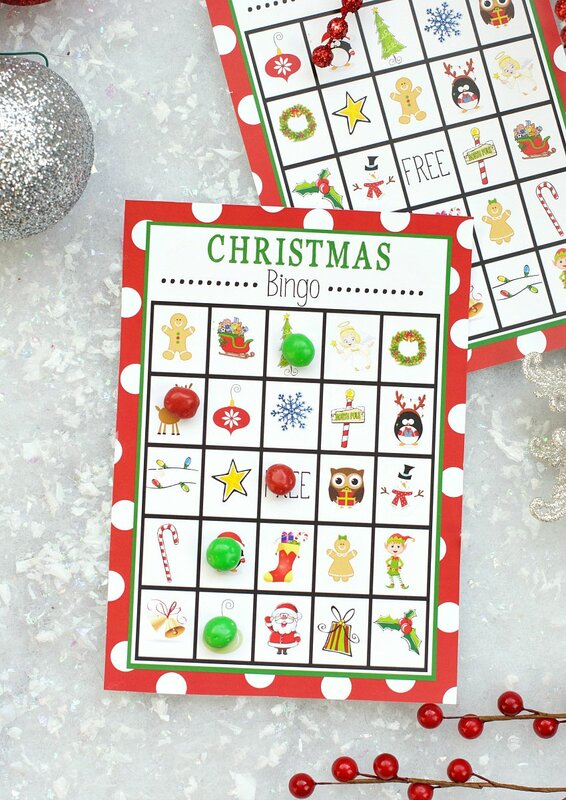 These are super cute and free to print! Christmas is such a busy season! There are gifts to shop for and wrap, parties to attend, treats to make (and eat!). It can be so totally crazy and hectic, even if it is fun! 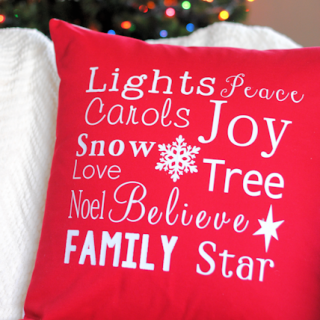 Sometimes I worry that I will miss the most important parts of the season, like spending time with my kids because I’m too busy, and that’s NOT how I want my Christmas season to feel! 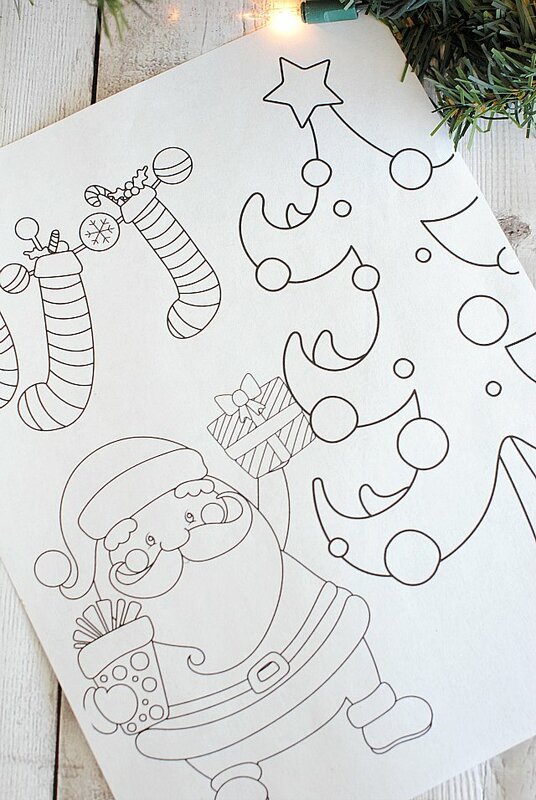 That’s why I love these free printable Christmas coloring pages. 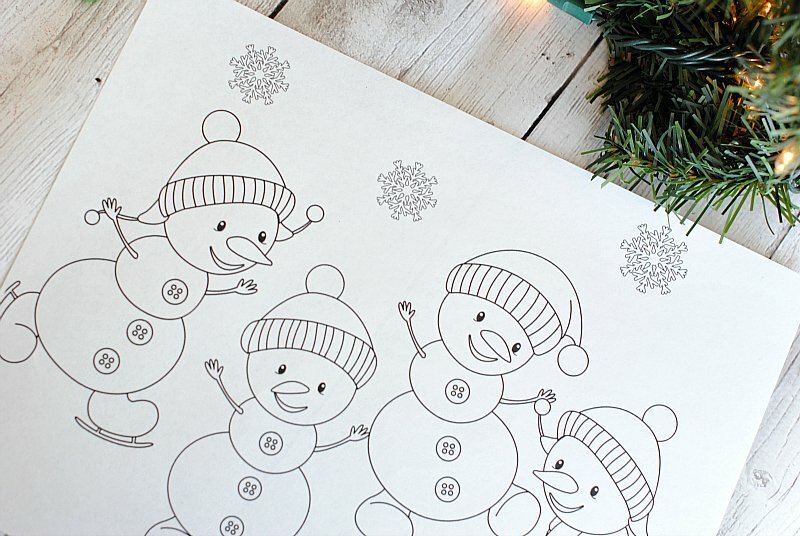 I can print them out and sit down with my 9-year-old and maybe even my older boys too (if it’s a good day), and color while we listen to Christmas music. It’s so relaxing and such a good way to spend time together as a family. 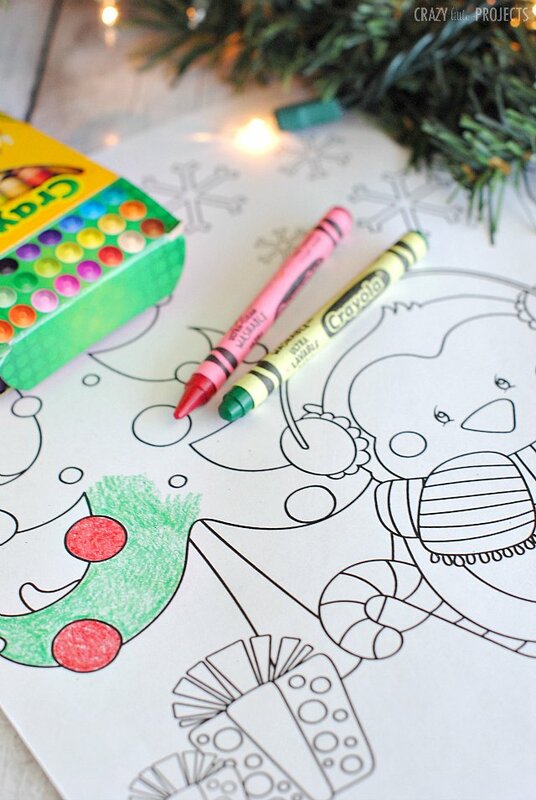 Plus, these Christmas coloring pages are so cute and fun to color! There’s just something so relaxing about coloring! We’ve all got an inner child who still likes to color, don’t we? So grab your kids, grab your crayons or markers or colored pencils and let’s get coloring! All you need to do to print these Christmas coloring pages is open the link to each page. It will open as a PDF file, so make sure that you are on a device that can open and print PDFs. Then just click print. It should be easy! I have also included a preview of each page for you! They’re cute right?! Which is your favorite and which do you think your kids will love!? 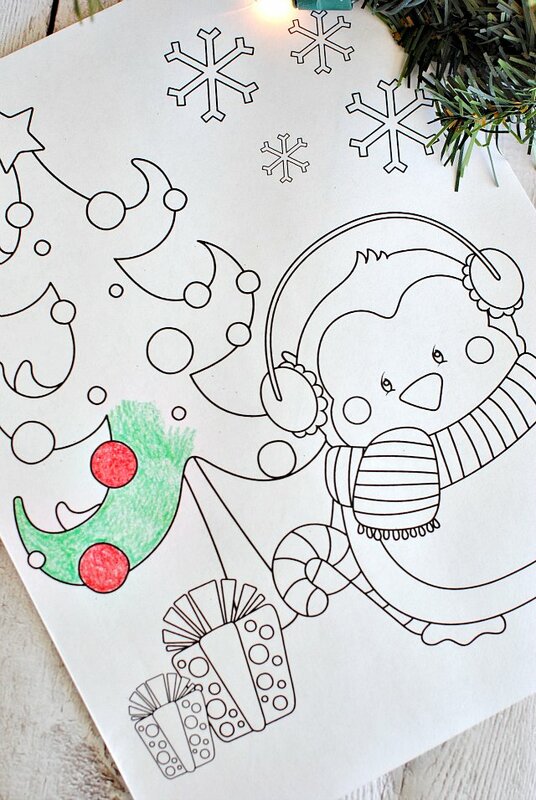 I hope you and your kids have a blast with these Christmas coloring pages! Thank you for these printables, I print up some pages for a little neighbor girl and we have fun coloring them.. Thank you for this idea, I have a few young students who can use these at home during the holidays while on break from school. I wish I was this creative! Your coloring pages are the cutest. I love them! Thanks for sharing! I can only find 4. Am I missing some. I thought it said 10. Thanks for the ones I got. Love these coloring pages, Thank You for sharing! Hello! Do you mind if I use these for a coloring contest in my small hometown? I just love them! Muchas , muchas gracias Amber. These are the best coloring sheets ever! And the cutest! 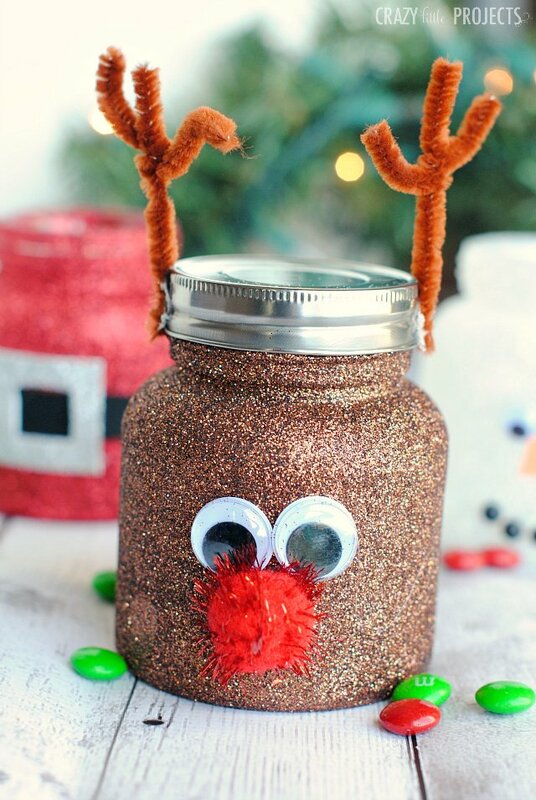 They were a big hit at the little Christmas get together we did at my house. Thank you for sharing them!